Digital photographers searching for a way to attach additional storage to their digital cameras in the form of SSD drives. May be interested in a new mounting system aptly named the DriveMount. The small drive attachment provides a simple yet versatile solution for mounting 2.5″ SSDs to cameras for recording 4K video formats and similar. watch the demonstration video below to learn more about the DriveMount created by SoulCow. DriveMount is now available to back via Kickstarter with early bird pledges available from $100 with shipping throughout the United States expected to take place during March 2019. 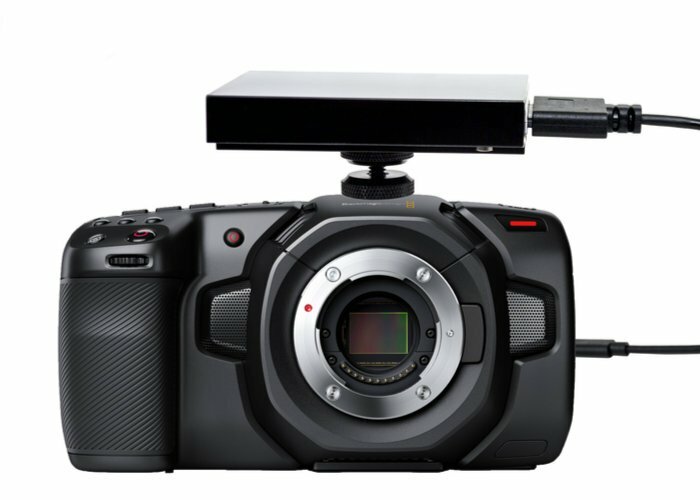 Its designers explain more about the inspiration behind the SSD camera mount.